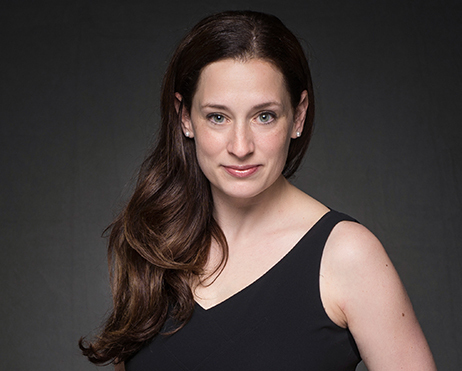 With seven years' experience as in-house counsel for a Fortune 500 company, Anneliese approaches her clients' legal projects with the end business goal in mind. 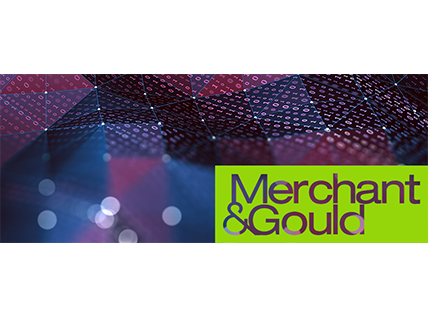 Her patent prosecution experience includes working with inventors from around the world on pre-drafting strategy through appeals before the Board of Patent Appeals and Interferences and opposition strategy before the European Patent Office. She has facilitated multimillion-dollar license agreements, as well as confidentiality and development agreements. Anneliese’s litigation experience includes working on patent, trademark, and trade secret litigation teams at various stages of the litigation process from pre-filing due diligence through trial. 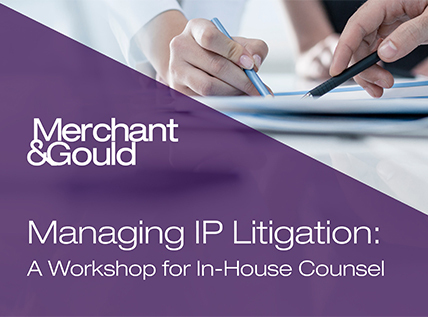 She has also advised clients on overall IP strategy, best practices and education, freedom to operate, infringement and invalidity opinions, and due diligence and patent portfolio analyses for acquisitions and licensing opportunities. She has worked in a wide range of technical areas, including chemical, mechanical, biological, food science, and software and business methods. Anneliese serves as a volunteer attorney for the Children's Law Center of Minnesota. She enjoys hiking with her family, cooking, and listening to music. Represented a prison inmate pro bono against a prison guard for violation of 42 U.S.C. § 1983. Part of the trial team in a three day jury trial in the Western District of Wisconsin. Represented industrial chemical Fortune 500 company in patent litigation against competitor. Resolved case with an injunction against the competitor’s future use and admission of patent validity and enforceability. 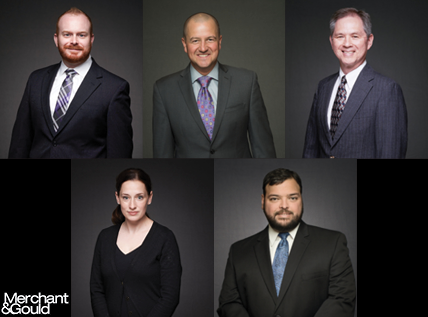 Represented generic pharmaceutical companies in Hatch-Waxman litigation as a member of the trial team in bench trials in the District of Delaware and the District of New Jersey. The patents were either invalidated or not infringed. 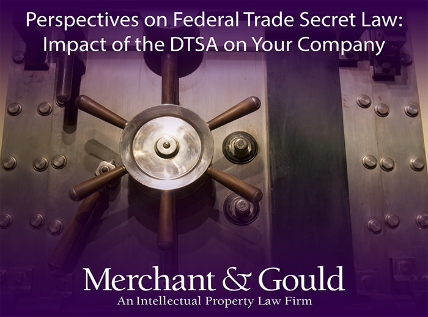 Represented a Fortune 500 company in trade secret litigation against former employees. Obtained a jury verdict of willful and malicious trade secret misappropriation and breach of the employment agreements. 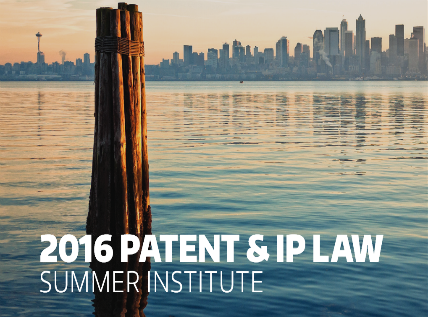 Represented a Fortune 500 company in patent litigation against a competitor for infection prevention technology. The case settled favorably immediately before trial. Negotiated technology transfer and license agreements granting rights of newly acquired sensor IP to a number of start-up and smaller organizations. Negotiated long-term development agreements with international chemical and biological raw material suppliers. Negotiated project-specific development agreements with global machine and packaging companies. Drafted intercompany agreements moving intellectual property to one corporate entity and licensing the use of the intellectual property to the operating entities of the organization around the world.